A young Leopard of about 3 years old – stalks, catches and plays with a scrub hare. Warning: Not for sensitive viewers. 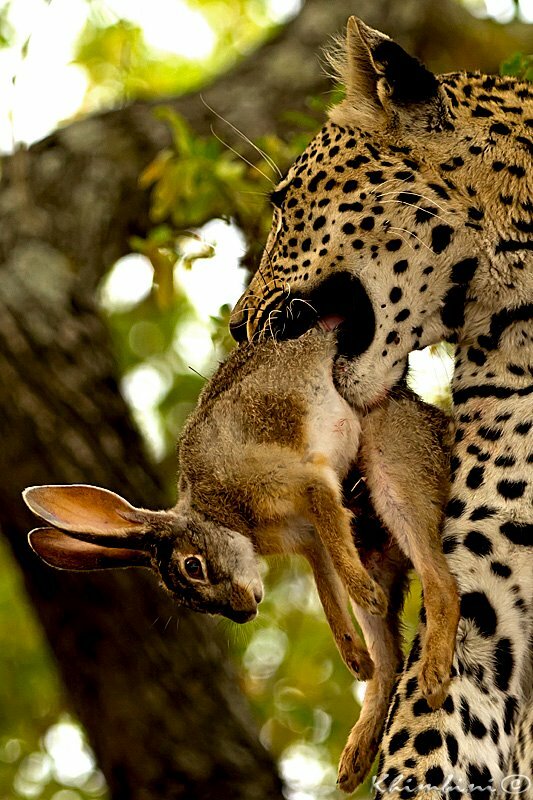 A young Leopard of about 3 years – stalks , catches and plays with a scrub hare. A Young Leopard of about 3 years stalk , catch and play with a scrub hare.